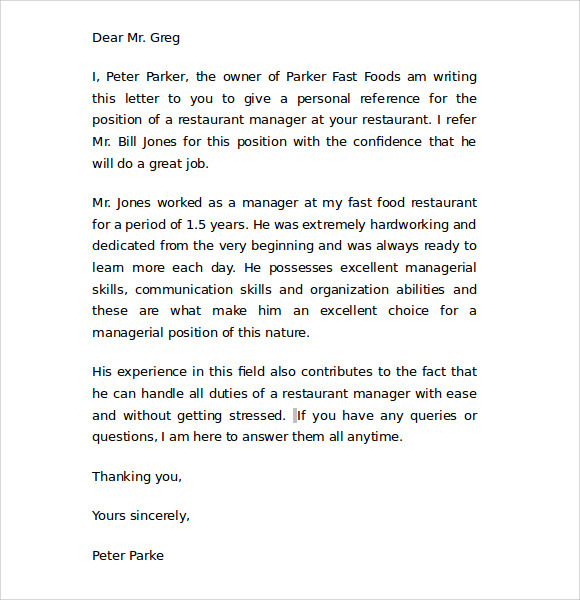 The purpose of letter of reference is to assess the qualities, potentials and abilities of the person to do a certain work. 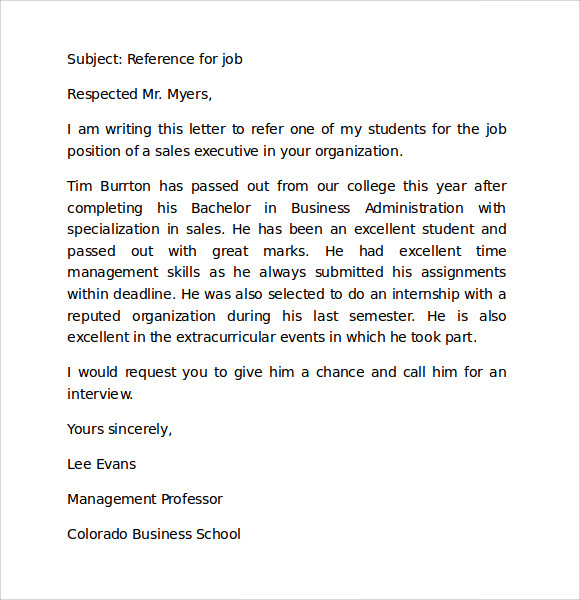 It is simply a Recommendation Letter that is useful during employment application. 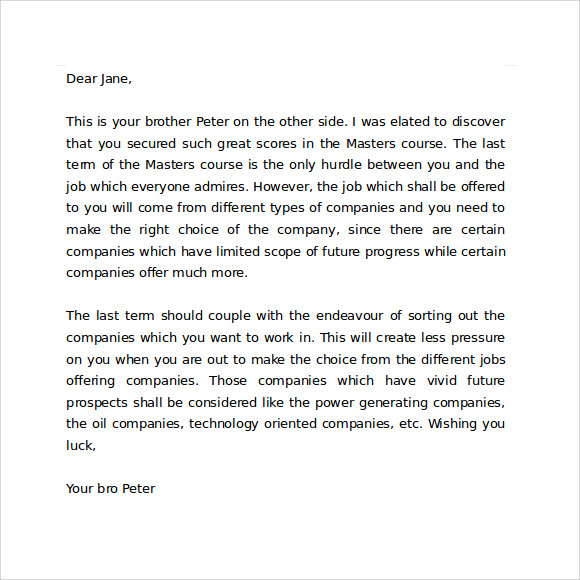 It is a document that states all the characteristics of the person which may be a factor to determine if he or she suits for the job function. 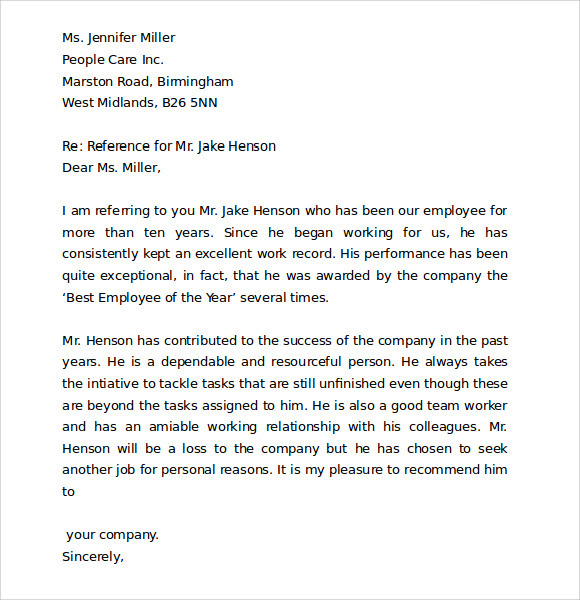 The examples found in website template are free and printable. 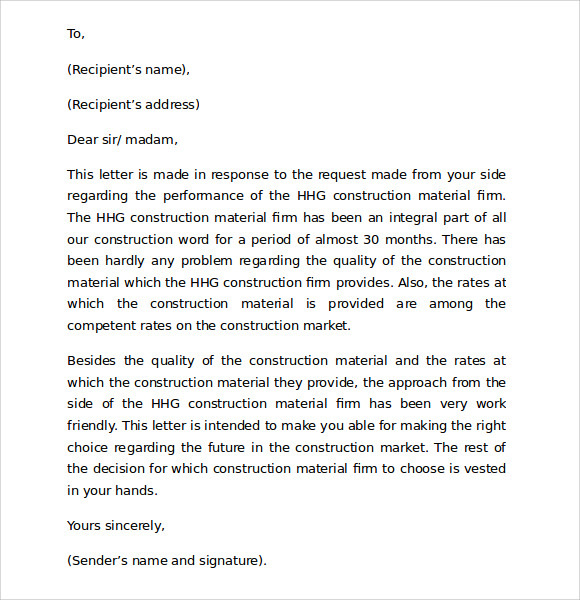 These examples are downloadable after choosing the appropriate letter of reference sample or by customizing it. 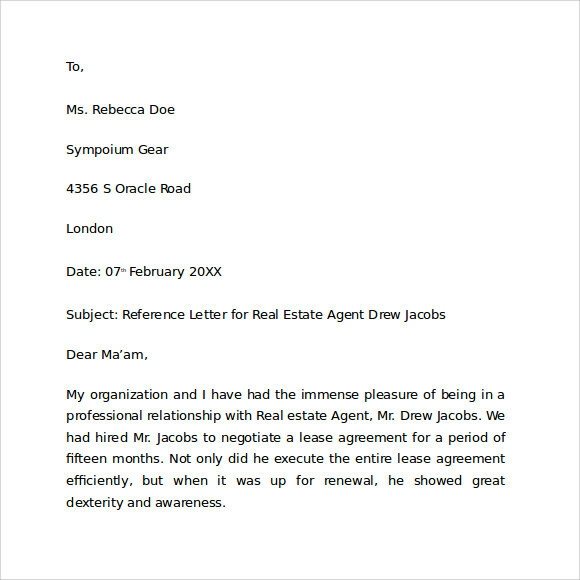 The letter of reference is best created in Word or PDF file. 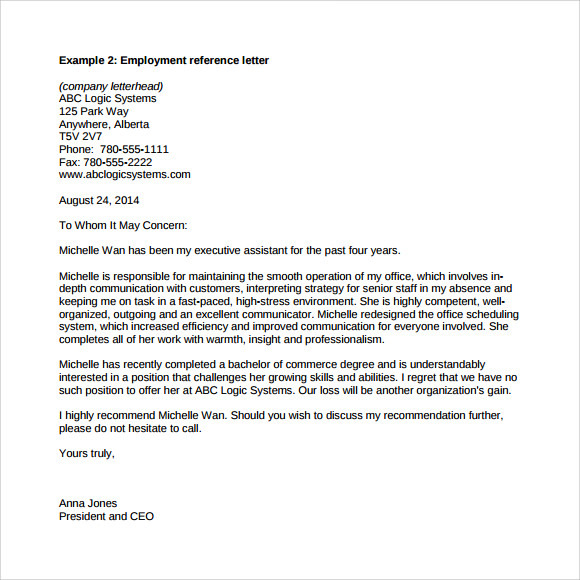 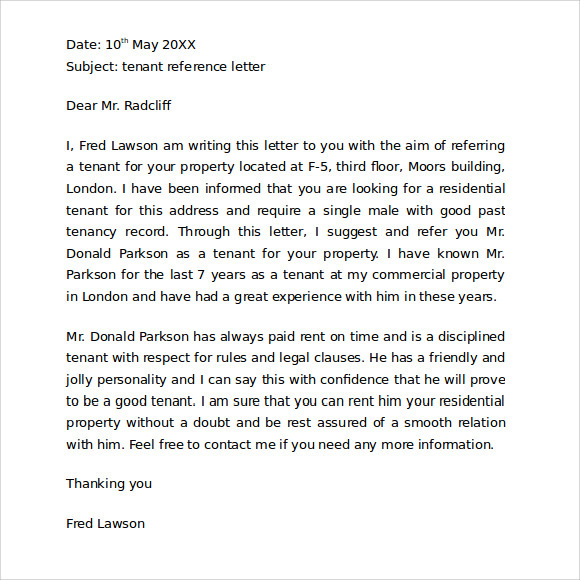 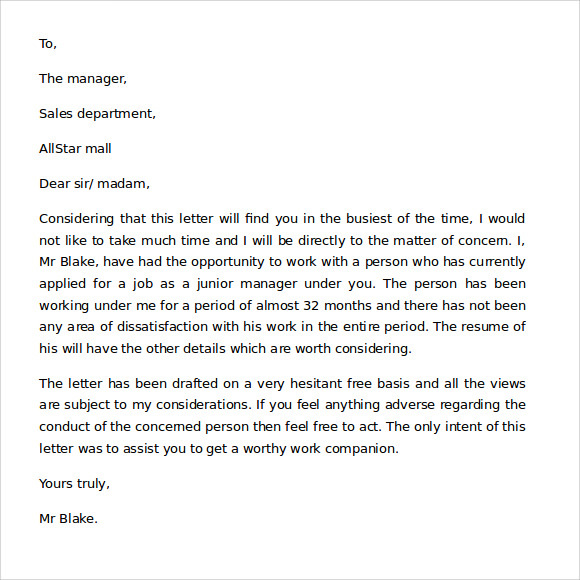 The reference letter template is a useful tool to make every reference letter trustworthy.